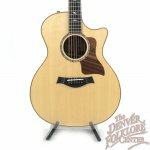 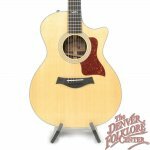 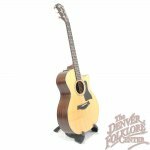 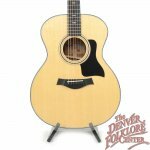 The Taylor 314ce V-Class brings Taylor Guitars revolutionary new bracing system to the 300 series cutaway Grand Auditorium body shape. 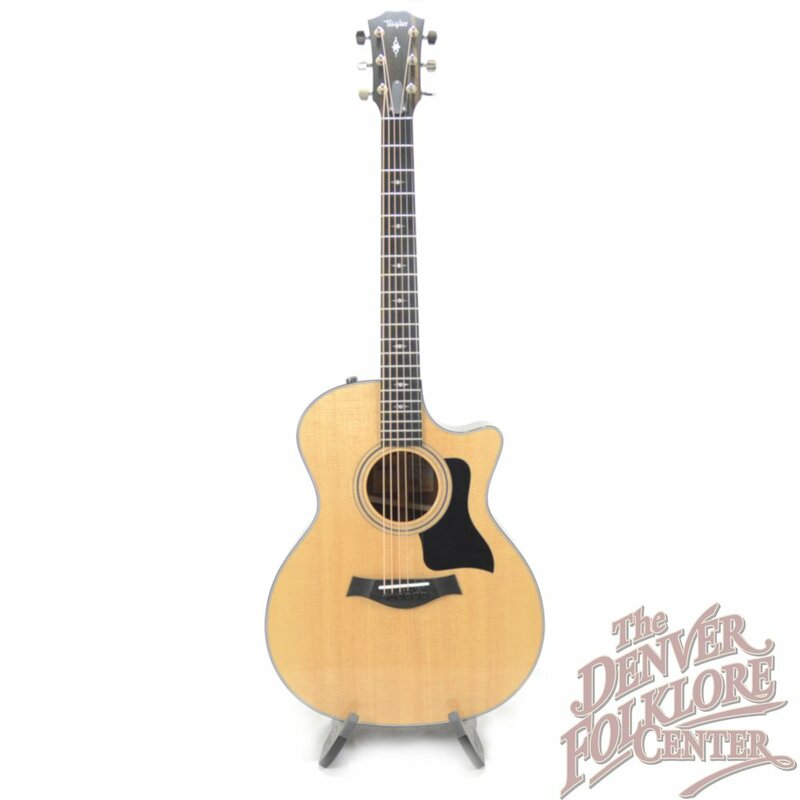 V-Class bracing is designed to create longer sustain, consistent volume at varying playing positions, and have better intonation in overtones in comparison to traditional X Bracing. 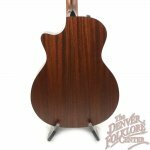 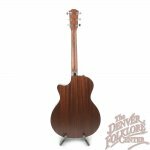 A glossy solid Spruce top has been paired with a satin finished solid Sapele back and sides for a traditional appearance. The deluxe Taylor hardshell case and built in Taylor Expression System 2 for easy amplification complete this California made package.